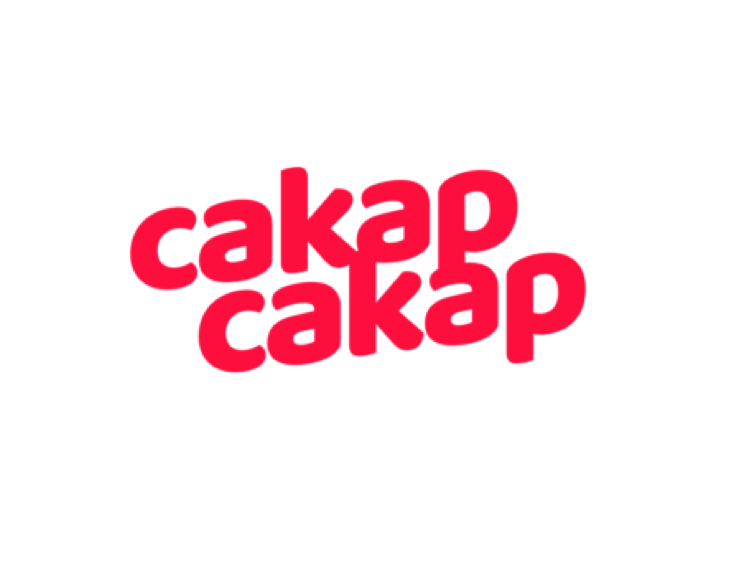 Cakapcakap is an online news platform for millennials in Indonisia. CakapCakap is positioned as a educational and informative digital media to keep people in the digital world updated on global and local news, entertainment, life style, science and technology. The platform already has over 1,000 articles, accelerating growth in traffic and a substantial 200,000 followers on Facebook after only a few months in operation.